Atlantic Capes Fisheries, Inc. is committed to renewable resource and sustainability, in fact it was our founder Daniel Cohen who was instrumental in organizing the effort for sustainability of scallops. 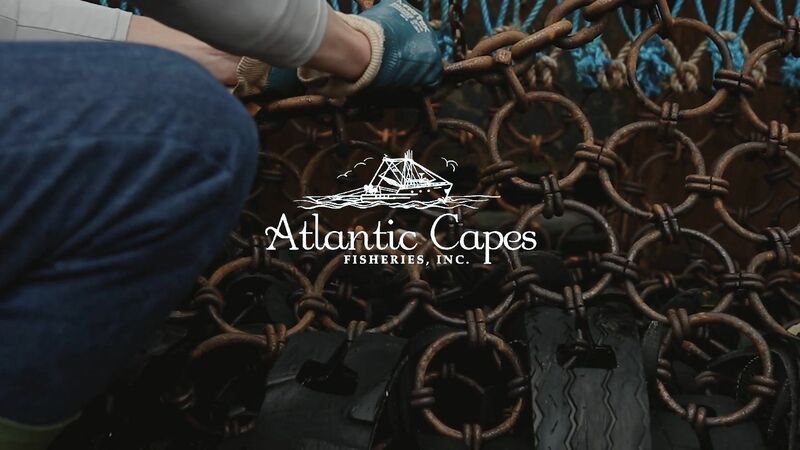 Atlantic Capes Fisheries, Inc. is a fully integrated seafood company with our 25+ harvesting vessels, 2 unloading facilities, 3 processing plants, and fleet of delivery trucks. We are a family of over 400 exceptional employees who are dedicated to supplying the highest quality products and the best customer service. Atlantic Capes Fisheries, Inc. Your one source for the best seafood products.